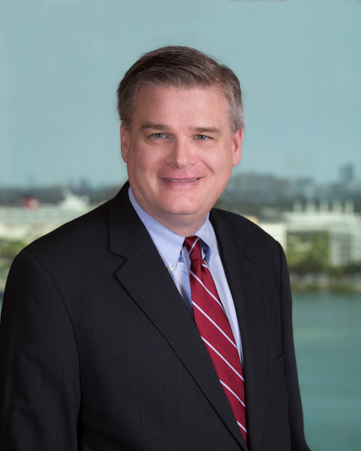 Jerel C. Dawson is a partner in the Miami office of Shutts & Bowen LLP, where he is a member of the Insurance Practice Group and the Appellate Practice Group. Jerel practices primarily in the areas of disability and life insurance defense, with particular focus on federal ERISA litigation and appeals. He has obtained more than 50 summary judgments in favor of insurers in federal ERISA actions, and successfully defended numerous appeals in the U.S. Court of Appeals for the Eleventh Circuit. Jerel has also published several articles on significant issues in ERISA litigation. “Being Exhausted Matters: ERISA’s Exhaustion Doctrine and the New DOL Claims Regulations,” Defense Research Institute, ERISA Report, September 2017. “Subjective Tension: The Conundrum of Self-Reported Symptoms,” For The Defense, September 2008. “Amended ERISA Regulation and Standard of Review: The Courts Remain Divided,” Defense Research Institute Life, Health and Disability News, Summer 2007.